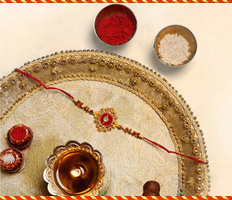 Kolkata is a city to be felt, heard and smelled, as much as it is to be seen. 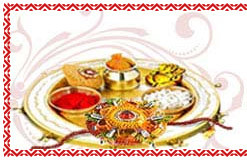 This metropolitan city of West Bengal has witnessed immense development and is yearning to become one of the top growing nations the world has ever seen. 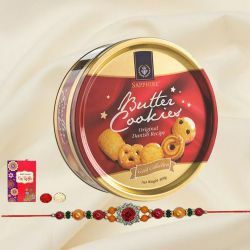 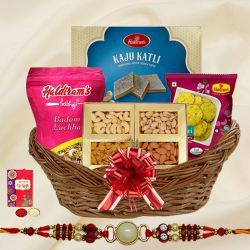 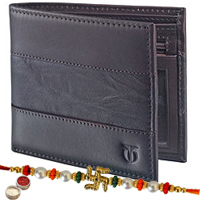 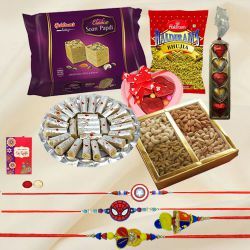 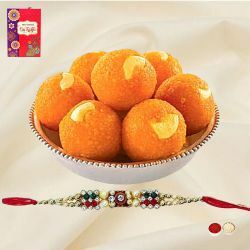 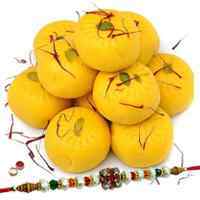 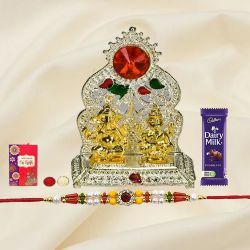 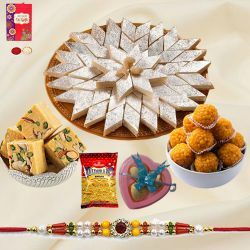 If you require sending Rakhi Gifts to Brother, our Online Store covers almost all destination of Kolkata say Rajarhat, Garia, Tollygunj, Alipore, Bhowanipur, Camac Street, Salt Lake, Elgin Road, Jessore Road, Howrah and many other locations. 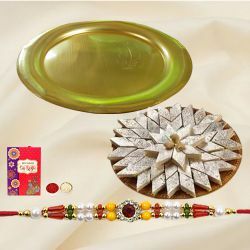 It’s not easy to find that perfect token of love for your beloved Brothers, but we offer a variety of Rakhi Premium Gifts options that you can customize to express heartfelt sentiments at this divine occasions of Raksha Bandhan. 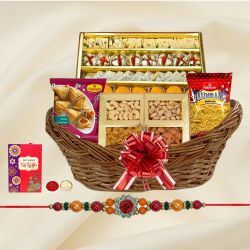 Let your beloved Brothers know how special they are to you by sending Park Avenue Gift Hamper with Free Rakhi or Assorted Cadburys Special Pack with Rakhi in all major locations of Kolkata. 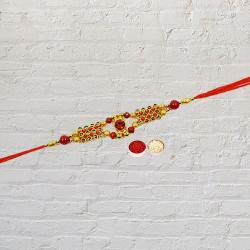 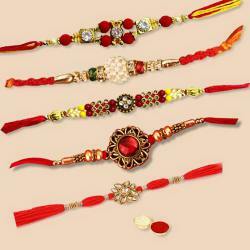 These wonderful Rakhi Gift Ideas can easily fall into your budget. 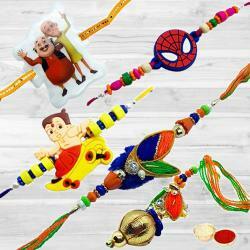 Dazzle your Brothers by ordering the right choice of Rakhi Gifts to get appreciated by them for being there with them always. 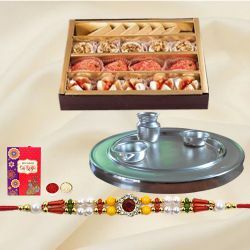 We can get your Rakhi Gift delivered to your Brother within as little as 24 hours by availing our Same Day Delivery service. 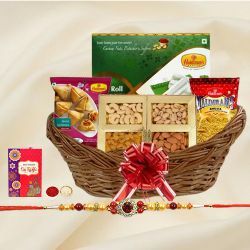 We make the Gift delivery process as stress free as possible. 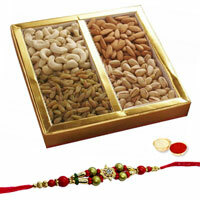 Our team of dedicated staff works round the clock to help you complete your order. 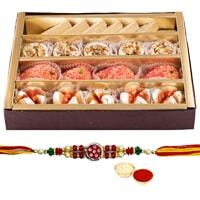 Raksha Bandhan is undoubtedly one of the precious moments to rebound the bond shared between Brothers and Sisters. 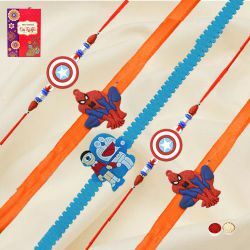 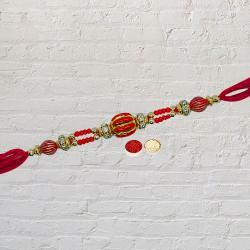 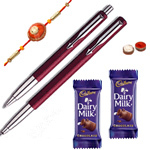 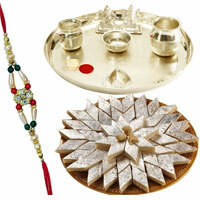 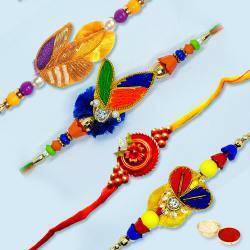 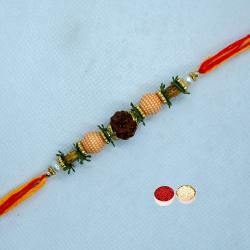 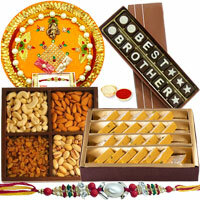 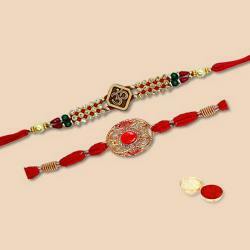 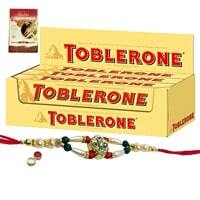 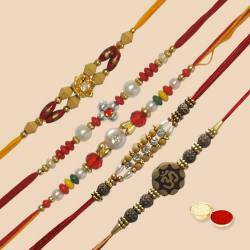 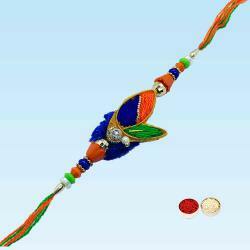 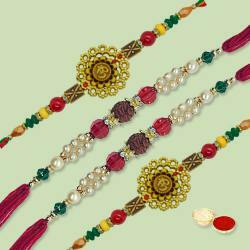 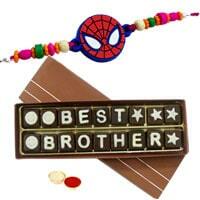 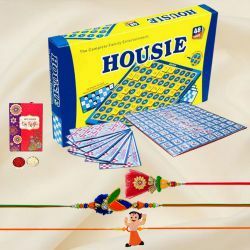 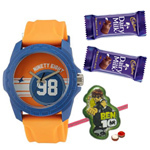 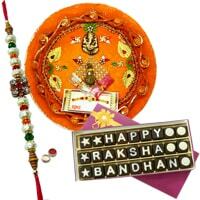 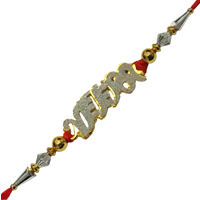 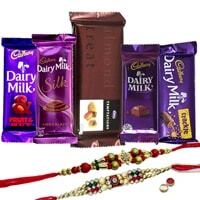 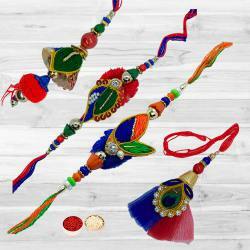 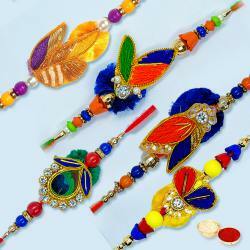 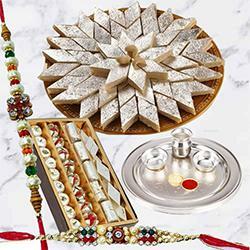 If you’re looking for distinctive collection of Rakhi Return Gifts for Sister, you are at a right place. 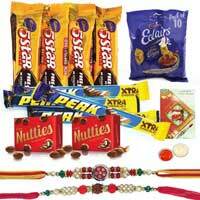 Our selection includes Best Sister Certificate, Mouthwatering Best Sister Chocolate Pack (18pcs), Shoppers Stop Gift Vouchers etc.